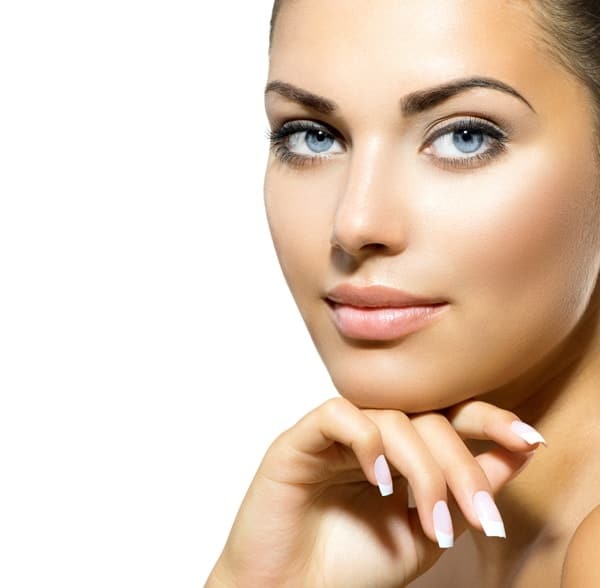 What Do I Need To Know About The Facelift? The facelift is a procedure that is often associated with cosmetic surgery, as it is one of the common procedures patients obtain these days. Still, despite the fact is known by many, not many prospective patients are aware of the details surrounding a facelift. If you wish to learn more about Rhytidectomy and your eligibility, please read the information provided by the Dr Lanzer team below. Which Patients Benefit From A Facelift? Patients usually obtain a facelift to tackle common signs of ageing on the face; this can include wrinkles, sagging facial muscles, and even excess skin. To determine if you are a good candidate for a facelift, you must attend a consultation with Dr Lanzer. During the consultation, Dr Lanzer can determine if the procedure will provide the results you want and if you are in good overall health. If the procedure is not the recommended treatment, Dr Lanzer can provide you with some alternative treatments available at his clinic. Does The Facelift Require Preparation By The Patient? There are some patients who may need to change some things in their routine before having a facelift. One prime example is smoking. Smoking can cause serious complications during the surgery and the recovery process. Therefore, it is recommended to stop smoking several weeks before you have your facelift. Smoking on its own can have a devastating effect on the skin as well. Smoking is known to cause some premature signs of ageing, so stopping this habit could eliminate some signs of ageing as the years go by. In addition to changes in lifestyle, patients should also report any medications they are taking to Dr Lanzer. Certain medications can cause problems during your surgery or after your surgery. If you are taking such medications, Dr Lanzer can recommend an alternative. Patients who have certain sensitivities and allergies to medications should also report this to Dr Lanzer; this since most patients will be required to take some medications shortly after their procedure. An increasingly large amount of patients now opt for Rhytidectomy procedures. A rhytidectomy can be combined with other rejuvenating procedures as well, depending on the aesthetic needs of the patient in questions; this includes neck lifts, brow lifts, blepharoplasty and similar procedures. If you’re looking to remove fat from the face, get a free consultation at Melbourne Rhytidectomy clinic with Dr Lanzer. How Much Time Do I Need To Take Off Work After A Facelift? Recovery time after a surgical procedure can vary from patient to patient, especially since each patient heals in his or her own time. Therefore, we do not like to provide estimates to our patients. It is more important to listen to your own body instead of following an estimate. There are some things that patients will have to avoid during the recovery process. One of the things to avoid is strenuous activity, since this could cause complications post-surgery. However, patients are allowed and are even encouraged to do some light walking after their facelift procedure. To ensure patients are informed about their recovery, the medical team at The Dr Lanzer Clinic will provide you with some post-operative guidelines. Some parts of your recovery will also be discussed during a consultation before you have your surgery; this ensures you are fully prepared for your recovery afterwards. In addition to following the post-operative guidelines provided by The Dr Lanzer Clinic, patients are also required to attend a follow-up appointment with Dr Lanzer after their surgery. During this appointment, Dr Lanzer can evaluate the progress you are making during your recovery and evaluate some of the results you have obtained from the surgery. Can The Results From A Facelift Be Predicted Before The Surgery? Results can be difficult to predict, this in the sense that every patient is unique and therefore results can be unique too. Dr Lanzer can give the patient a general idea of the results that could be obtained from a mini facelift, but these are never an absolute guarantee. Naturally, this is something patients must take into consideration before they have their procedure. Prospective patients can view some examples of results obtained from a mini facelift on our website; this since The Dr Lanzer Clinic has made some case studies available from previous patients. Of course, patients should still remember that these are just examples and not necessarily results they can expect to obtain as well. 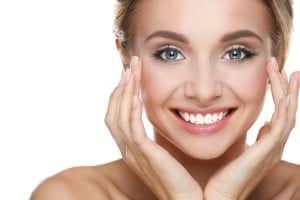 How Can Someone Make An Appointment For A Mini Facelift? Before a patient can obtain a mini facelift, he or she must attend a consultation with Dr Lanzer. The initial consultation with Dr Lanzer has a number of goals. Firstly, you get to discuss what you want to address. Secondly, you get the obtain more information about the procedure and the accompanying risk. Of course, you can also obtain more information regarding the cost of your procedure without any obligation to continue. Do you want to make your first appointment with Dr Lanzer? Feel free to contact our helpful team of receptionists by telephone during office hours. Cannot contact us during office hours? Simply enter your information on the website enquiry form and our receptionists will get in touch.